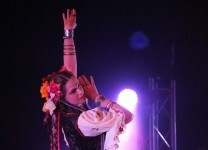 Founded in Montreal in 2007, Ethereal Tribal is a dance troupe that explores the grace of oriental dance , the passion of gypsy dancing , energy of folk dances and techniques of modern dance. 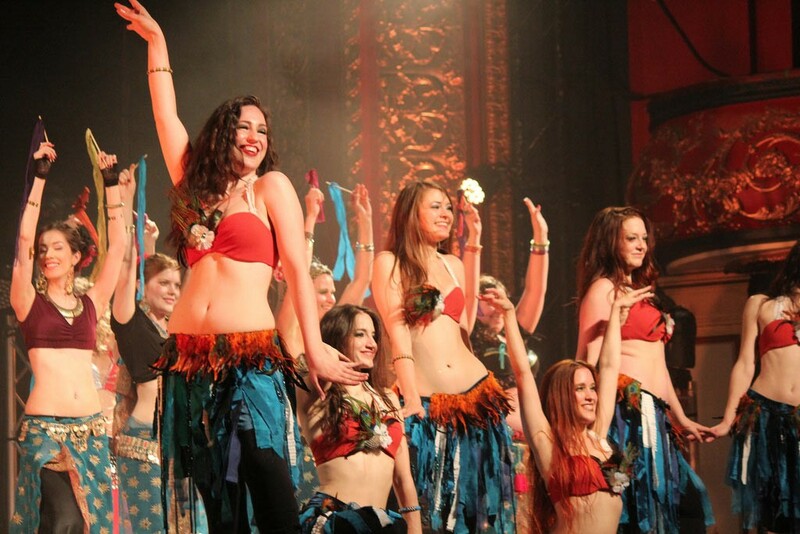 Together, we merge these elements to create pieces that delight audiences of all ages. Our mission is to deliver performances , events and courses to share the joy of dance. 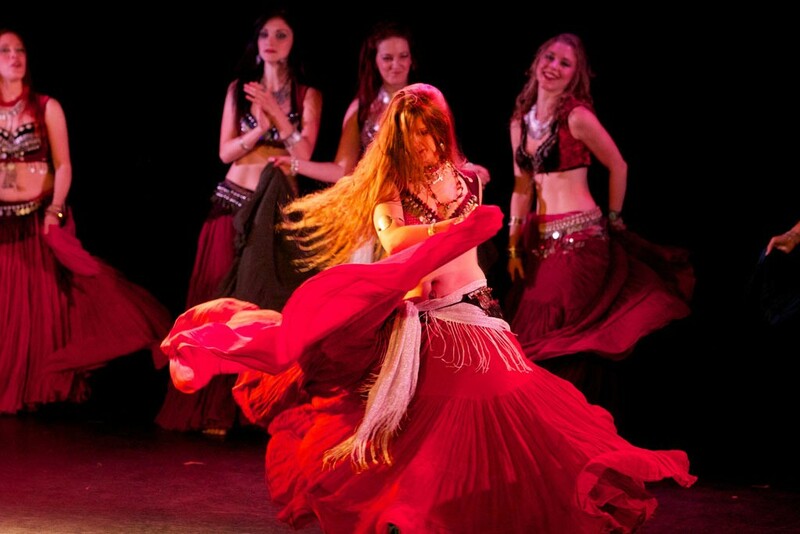 Services Services : shows, dance classes and workshops; Temporary henna tattoos ; Tarot and clairvoyance cards. 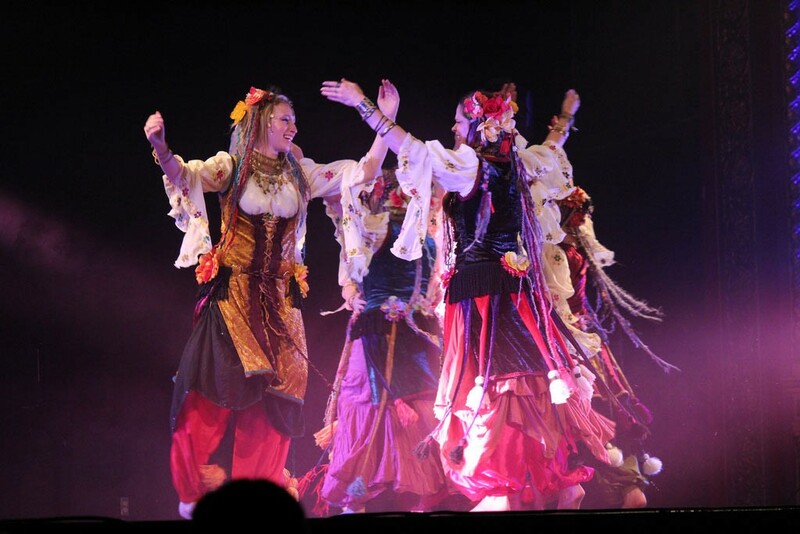 Product : Costume Bazaar and dance accessories .